Ever wanted to get pendant lights for your home but you were discouraged by the hefty price tag? Here are 38 ways to DIY them on the cheap. Pendant lights can add a lot to home decor as far as visual interest goes. They are functional and visually appealing. So there’s no wonder why they cost so much in stores. If you want a trendy decor feature, you have to open your wallet. 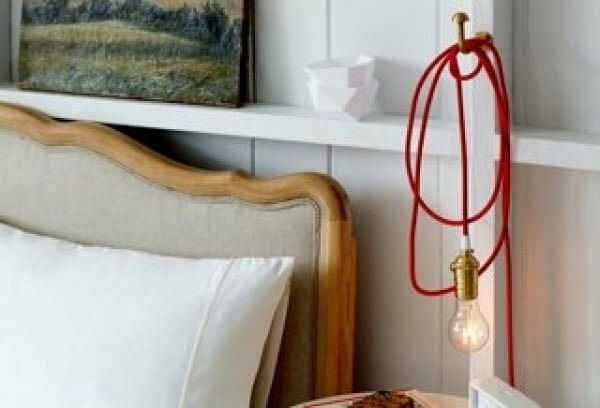 Or make a DIY pendant light and save a lot of money (while getting a unique decor item). 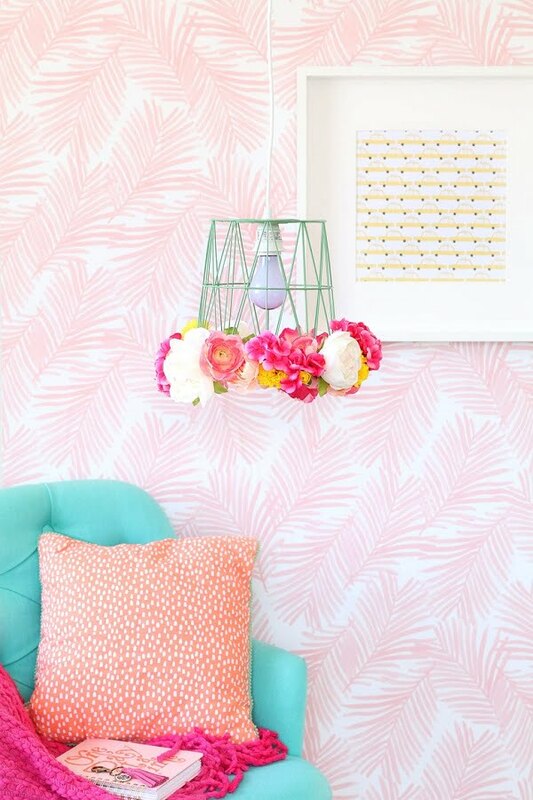 Check out these 38 beautiful ideas with tutorials for some pretty pendant lights. Some of these are so easy you can make them in minutes! 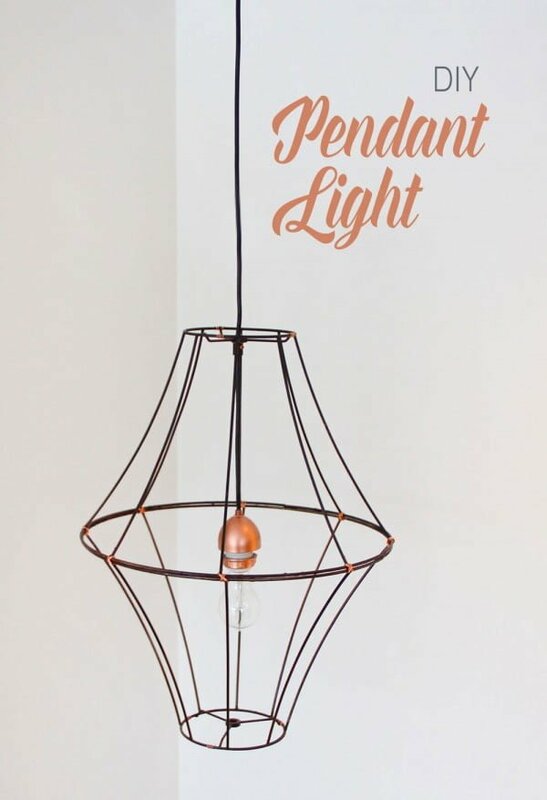 Beautiful DIY Pendant Light made for about $100 and the perfect addition to any room or kitchen. See the link to find out how to do it. 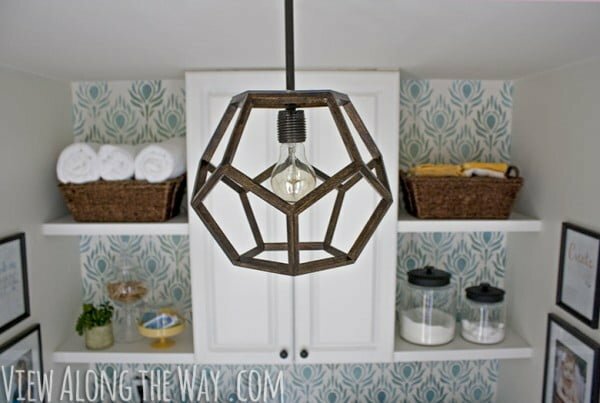 Find out how to make a DIY Geometric Pendant Light in this tutorial by Erin Spain. Check out the link for the complete guidance and instructions. 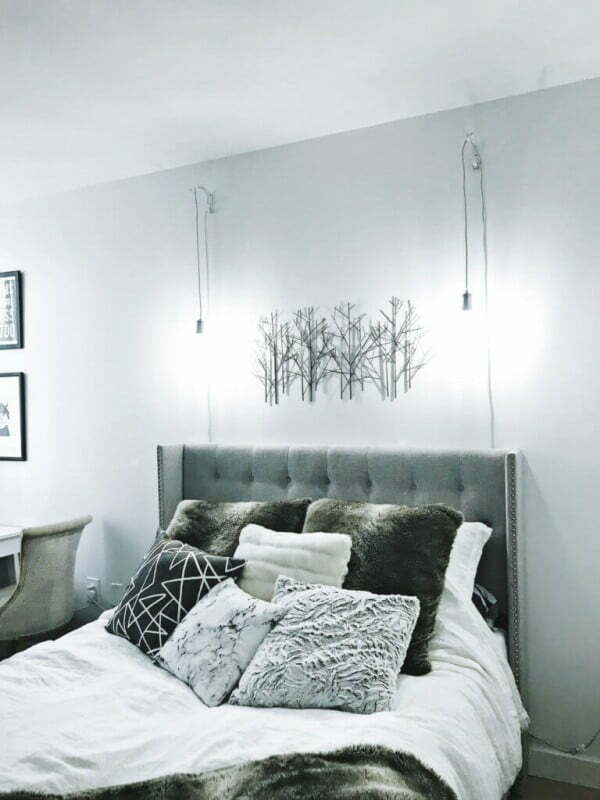 Are you looking for a pendant light but are having a hard time finding it? Change out that old fluorescent light with a DIY pendant light above the sink. See this website to see the complete plans. 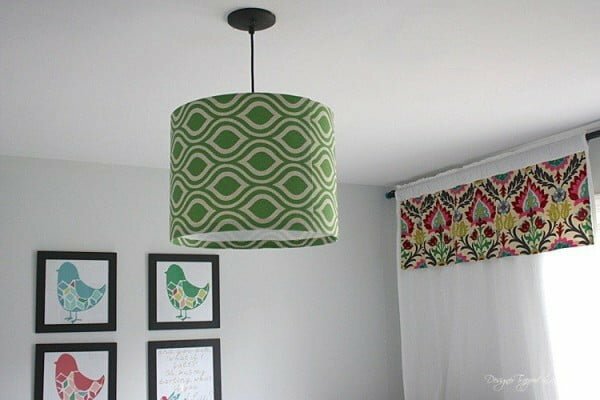 A pattern DIY pendant light for my the craft room or office. Read the link to learn how it’s done. 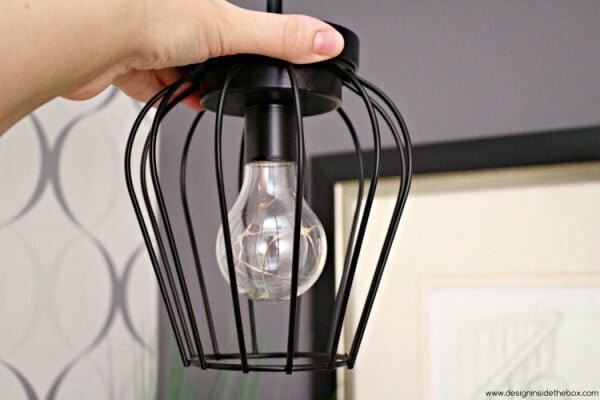 Ever thought about making your own DIY wire basket pendant light? It’s a lot easier than you think. Use these step-by-step instructions to make DIY lighting. Check out the link to see how to do it. 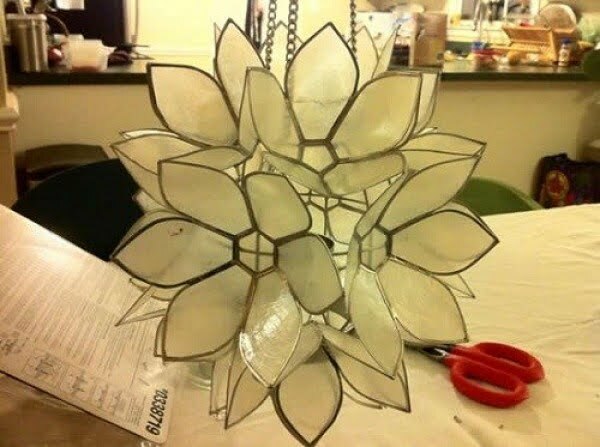 Three easy steps to make a beautiful DIY pendant light with a stylish origami DIY lampshade from an up-cycled paper grocery bag, and original hanging lamp support structures. See this website to see how it’s done. 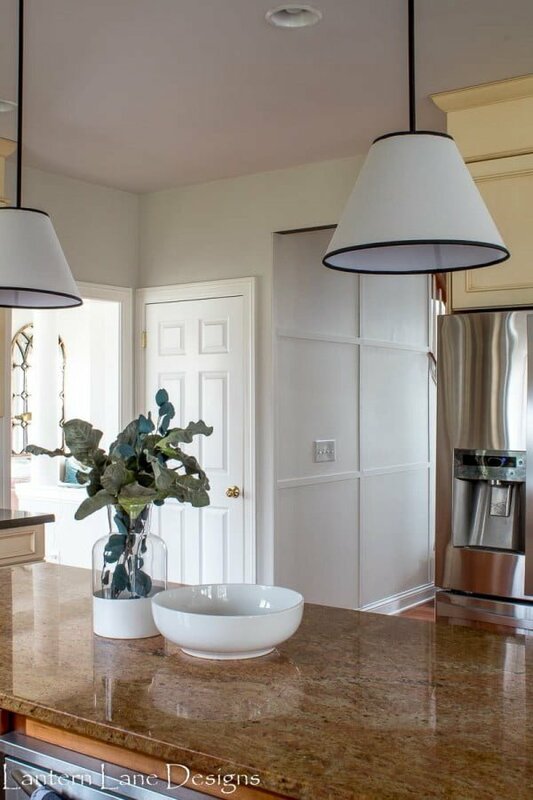 Converting a recessed light fixture to a pendant light is quite easy. Here’s how to make that conversion using a simple pendant light conversion kit. See the article to find out how it’s done. 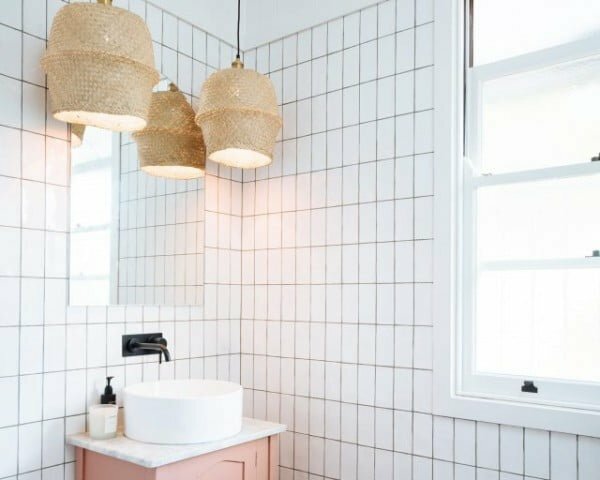 Bring life to a minimalistic bathroom with these DIY pendant lights made from IKEA baskets. An easy-to-do IKEA hack fit for any home. See this website to find out how to do it. 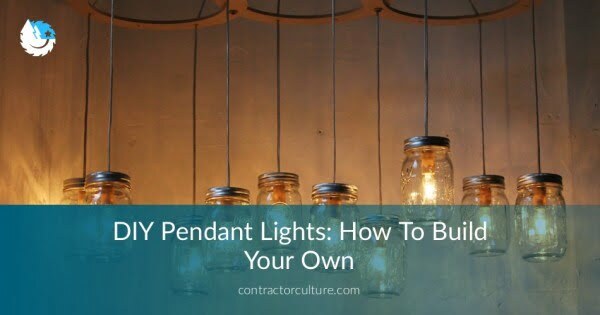 In this guide, you will find all the information on how to build your own DIY mason jar pendant lights. Cost of all materials included as well as best tips. Check out the link to get the entire plans and instructions. How I transformed my old lampshade into an Industrial style Farmhouse Pendant light for under ten dollars. See the tutorial to learn how to do it. 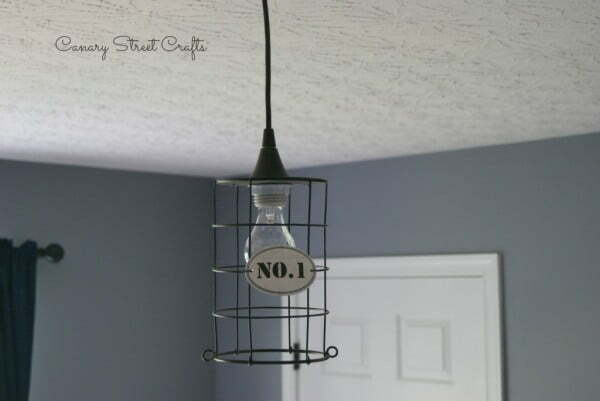 This is a fantastic idea for a gorgeous and straightforward pendant light you can recreate the easy way. Follow the article for complete guidance. Here’s a great way to extend and blend the boundaries between indoors and out. 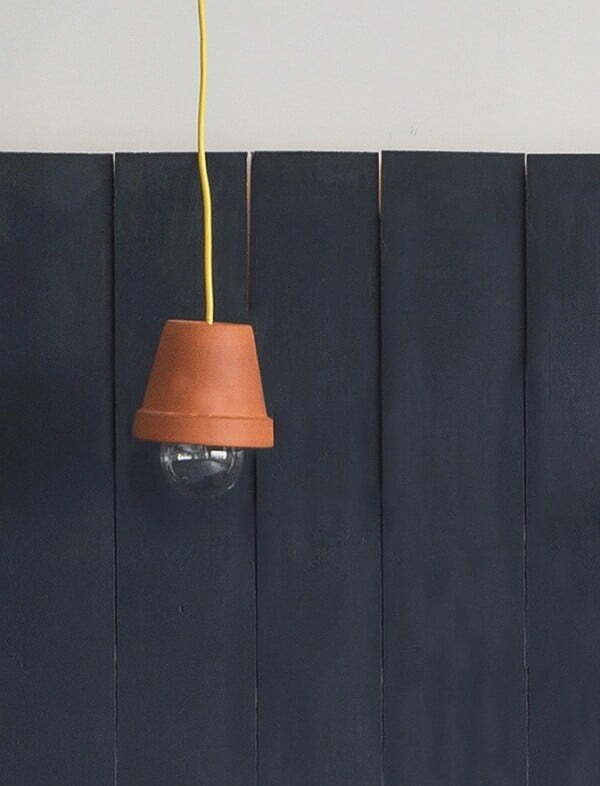 Upcycle ordinary terra cotta garden pots into pendant lamps. Follow the tutorial to learn how it’s done. 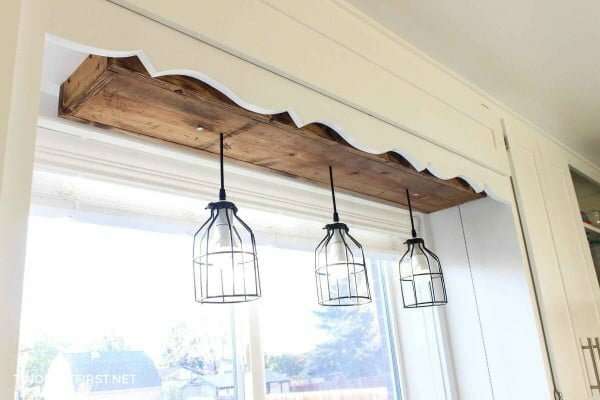 Here’s a beautiful and relatively easy DIY project that helps you re-purpose empty wine bottle into bespoke pendant lights that are sure to add warm character to your space. Check out this website for the entire details and instructions. 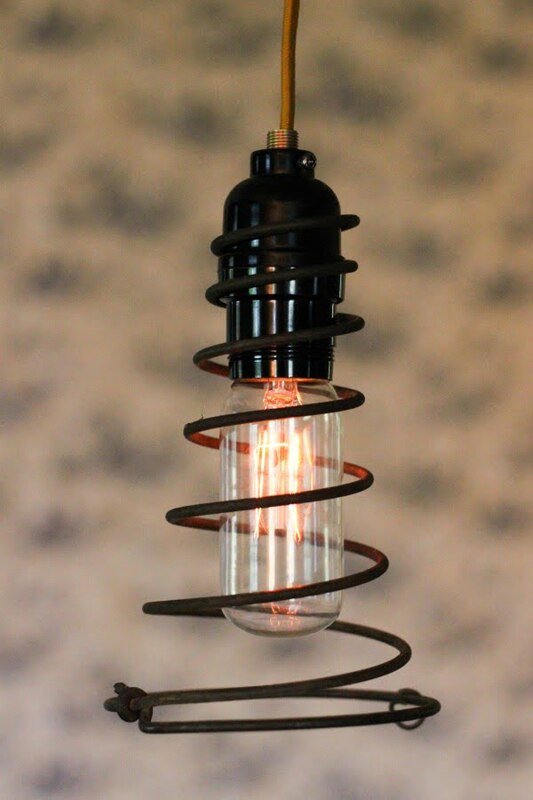 DIY Pendant Light with old wire lampshades, spray paint, and simple light kit. Check out the article to find out how it’s done. 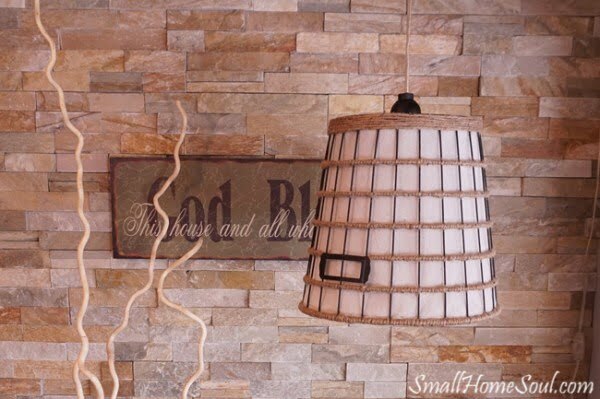 What an amazing DIY wastebasket pendant lamp made the easy way. Check out the article to see the entire plans. 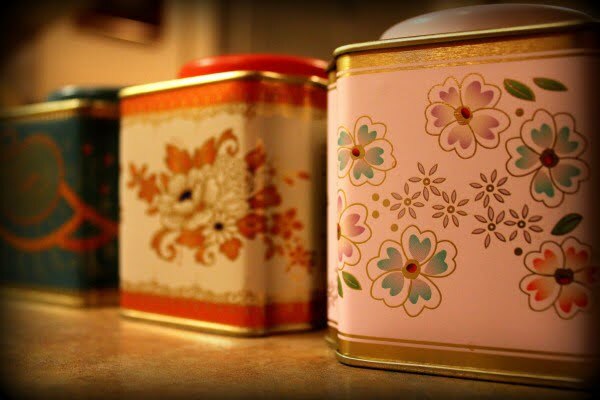 Vintage advertising and tea tins turn up at nearly every flea market and antique mall. Learn how to make a pendant light from your favorite one. Follow the article to learn how it’s done. 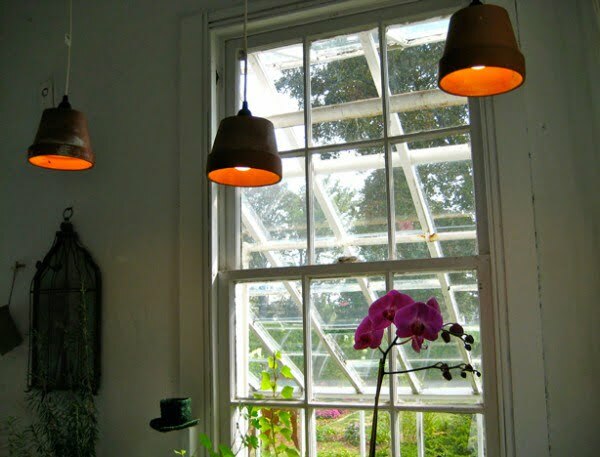 Inspired by the gorgeous bent dome pendant light in a room by Martha O’Hara Interiors. Read the link to see the complete details and instructions. 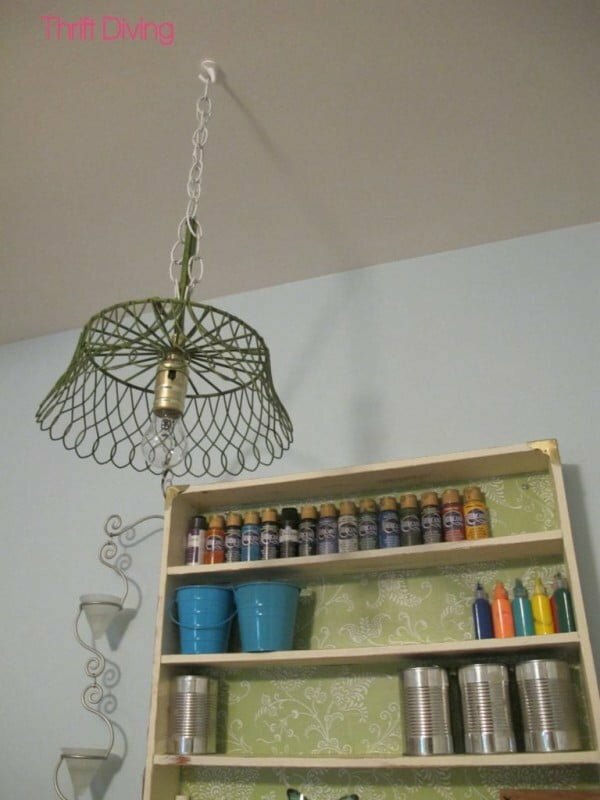 Make the DIY hanging light from a wire basket as an easy craft project. Check out the tutorial for the full guidance and instructions. 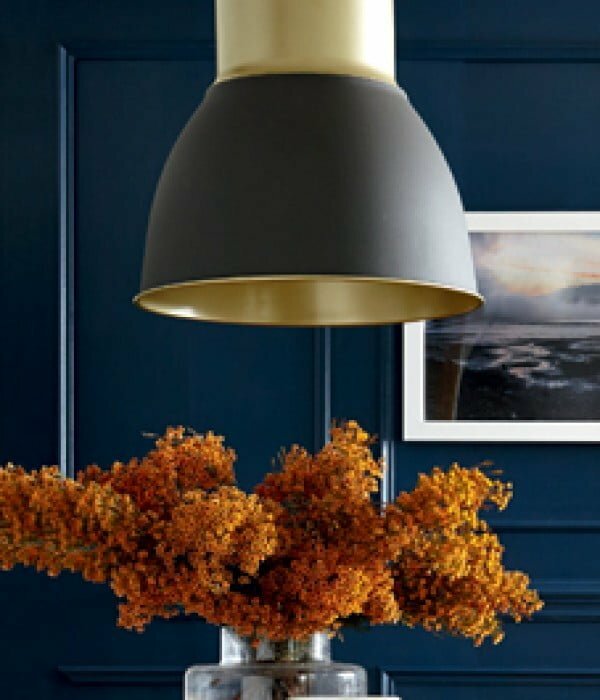 How to update your pendant lights but using just lampshades. 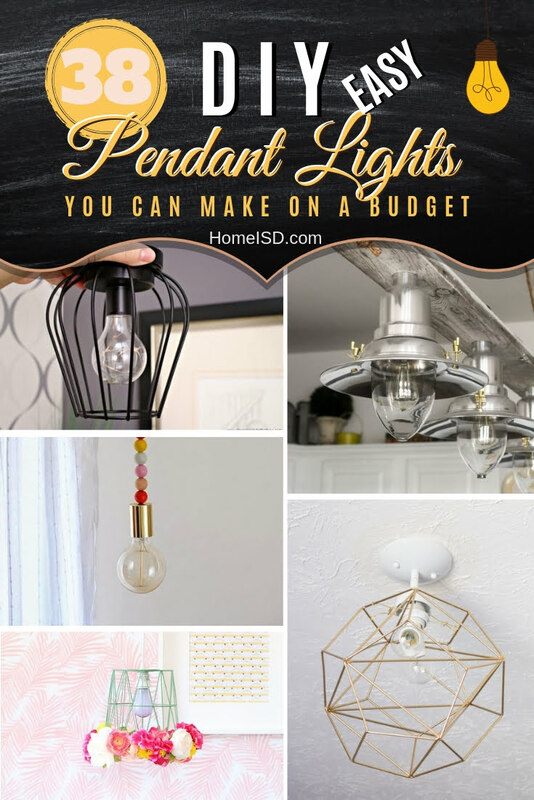 Make the DIY pendant lights on a budget. Read the link to get the full plans. 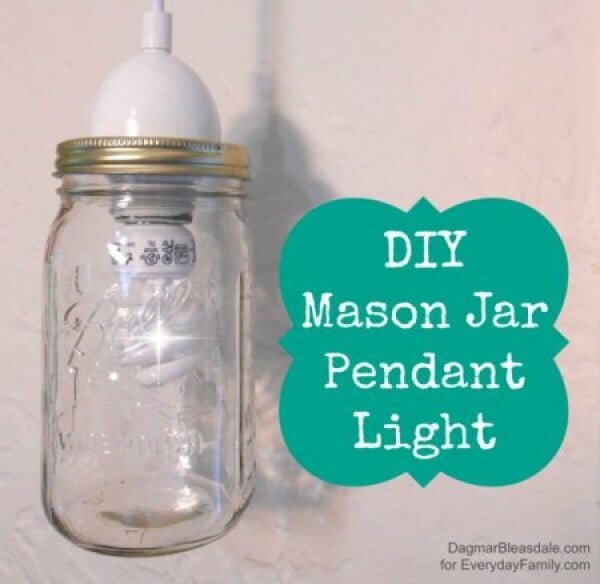 Mason jar pendant lights are popular but expensive – make your own in minutes. See this website to learn how to do it. It’s just a candle holder, but with a little ingenuity you can modernize it and make an electric fixture out of it. Follow the tutorial to get the complete details. 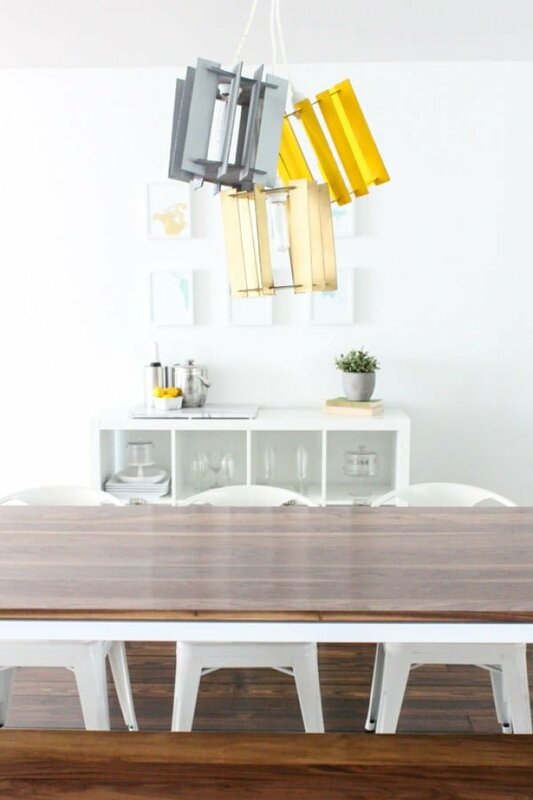 What an awesome DIY project – gold pendant light that you can make at home. See the article to see the full guidance. 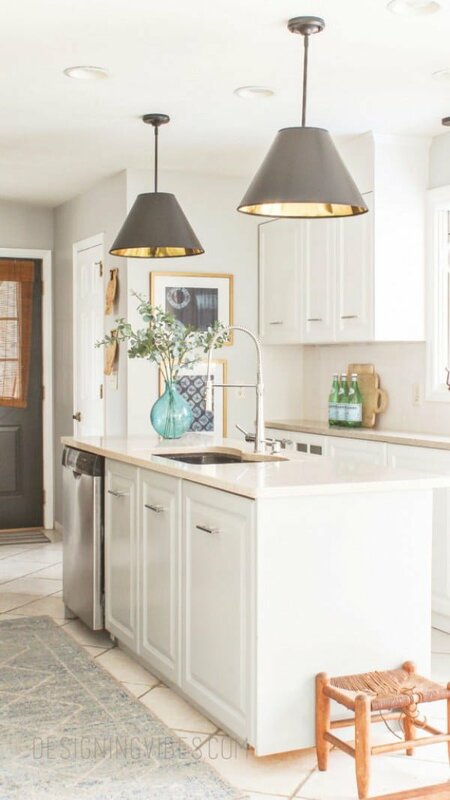 Cone pendant lights are all the rage right now. Most come at a hefty price tag, but we’ve found an easy way to make them for $50. See the tutorial to learn how to do it. 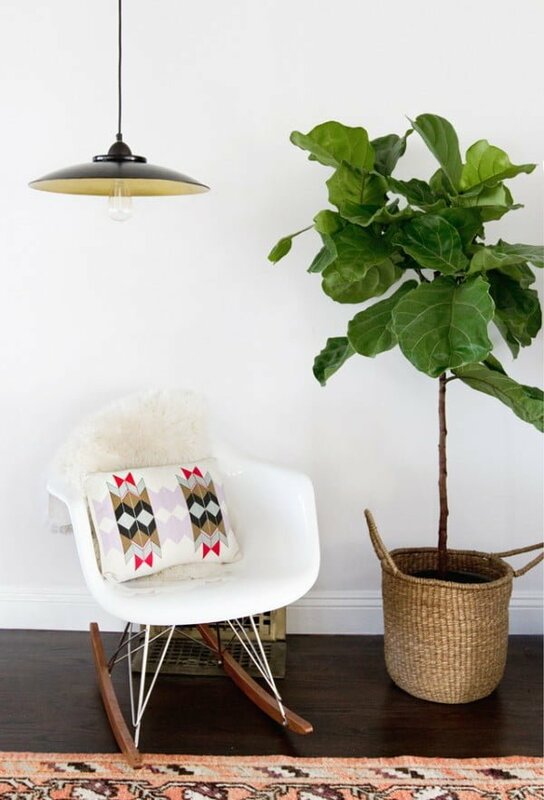 A DIY flowerpot pendant light makes us smile when we see it. Follow the link for the entire guidance and instructions. 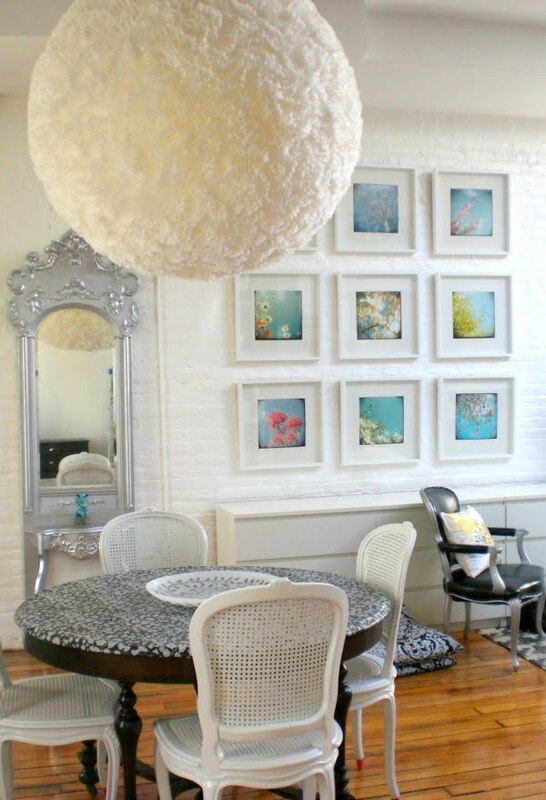 How to DIY a pendant light the cheap and easy way if there is no ceiling wiring. Follow the tutorial for the entire guidance and instructions. 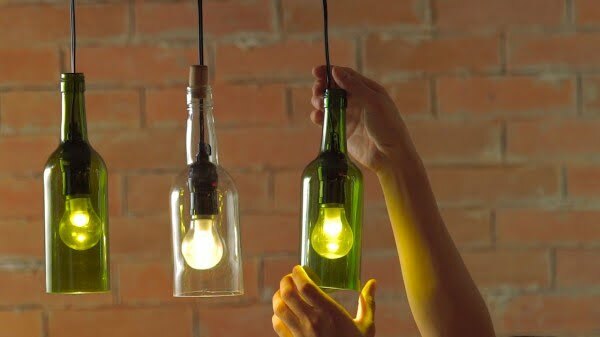 How to easily turn an ordinary object into a light fixture. Read this website to see the full details and instructions. 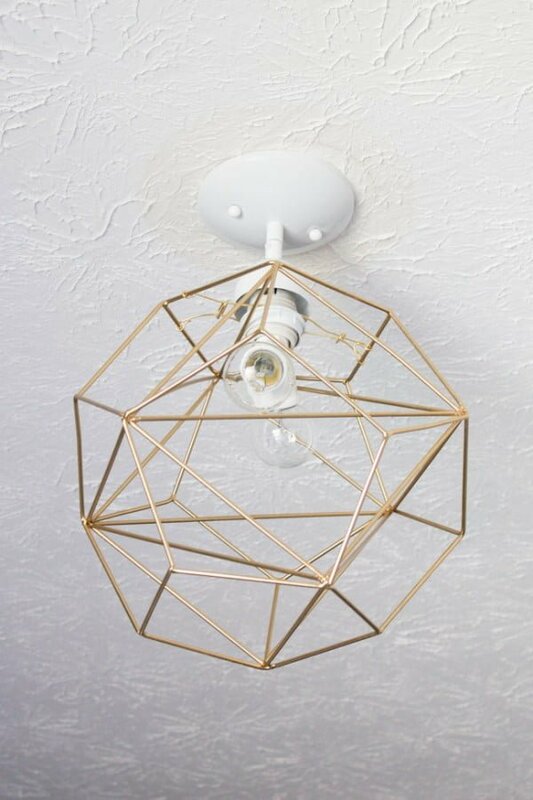 How to build a geometric hanging light shaped like a dodecahedron. Read the tutorial to learn how to do it. 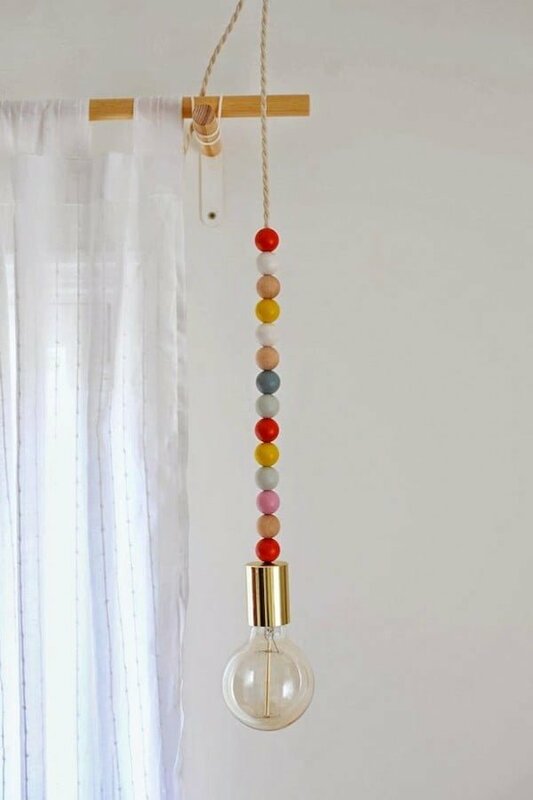 Create your custom lighting with colors to match your decor with this DIY wooden bead pendant light project. See the tutorial for the entire plans. 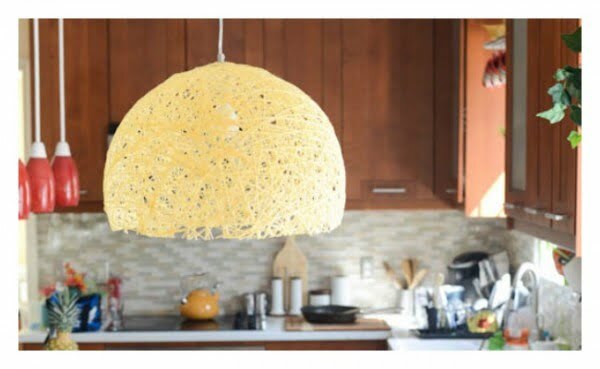 If you’re a fan of going green (or just things that are almost free), then these DIY Recycled Cardboard Pendant Lights are entirely for you. Check out the tutorial to find out how to do it. 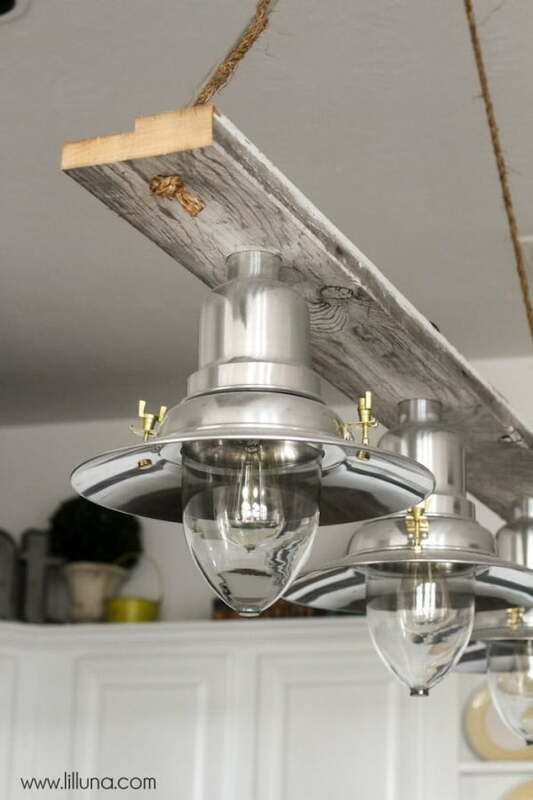 With these DIY pendant lights, not only can you make them yourself, but they’re so unexpected, all your guests will be wowed. Check out the article to see how it’s done. 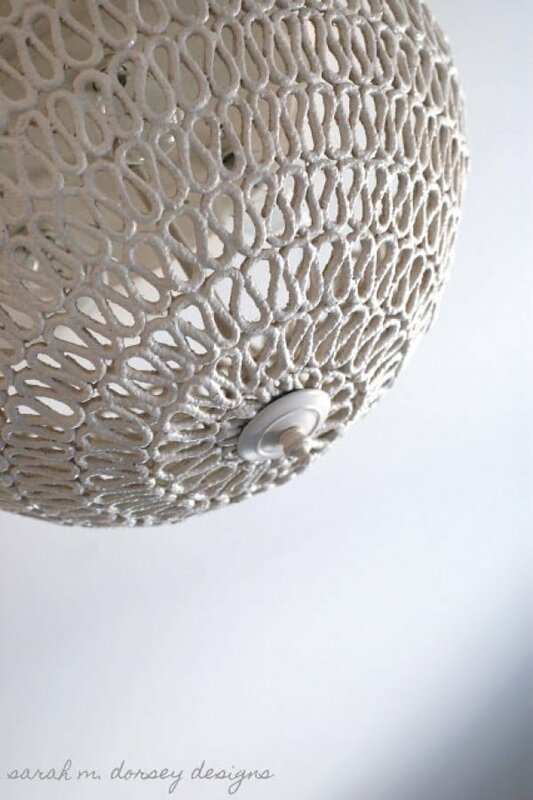 What an awesome DIY modern pendant lamp the easy way. See the tutorial to see how it’s done. 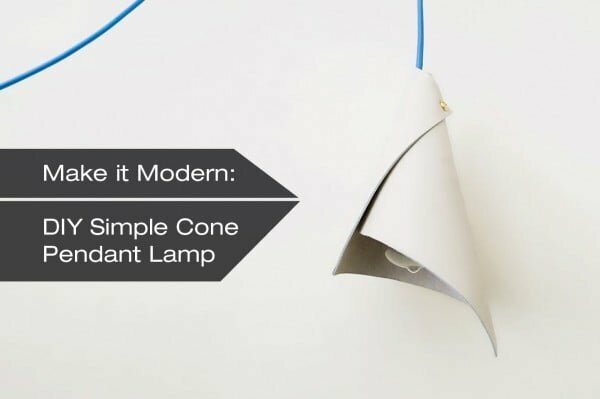 With minimal materials and twenty minutes (or less), you can make this easy and elegant pendant lamp out of anything from leather, felt, metal, or plastic. Follow the article for the complete guidance and instructions. Turn this everyday household item into a romantic fixture for your home. All you need is four times to make this DIY pendant light. Check out the link to get the full details and instructions. Incorporate fresh flowers into your home. 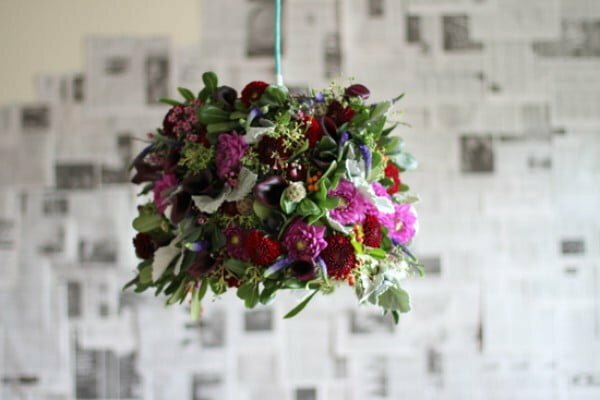 Make this make fresh flower pendant light the easy way. See the tutorial to find out how it’s done. 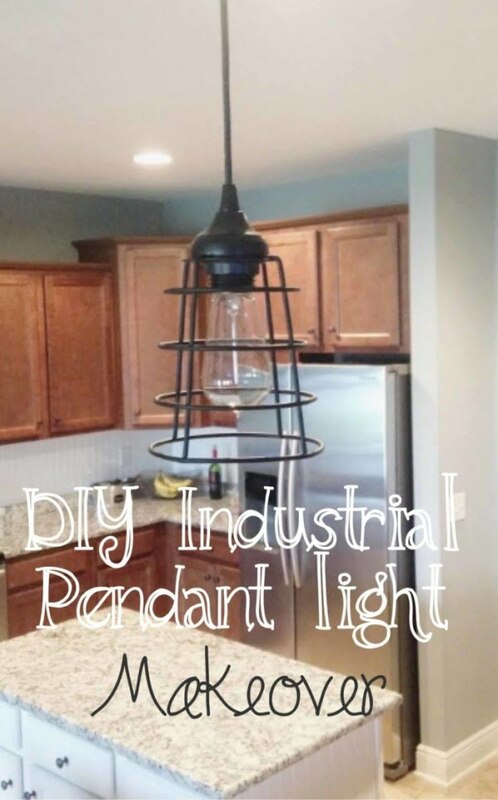 Create these DIY industrial pendant lights as a simple project. See the link for the full guidance. 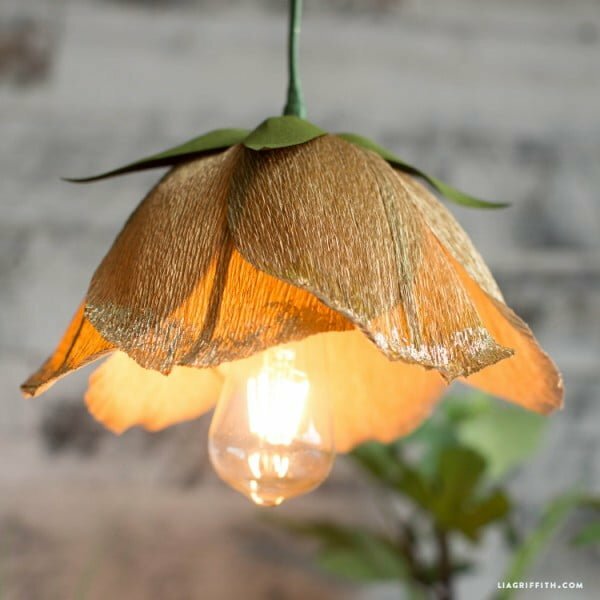 Craft your own blooming flower pendant light using gold crepe paper and this tutorial. See this website to get the complete guidance and instructions. 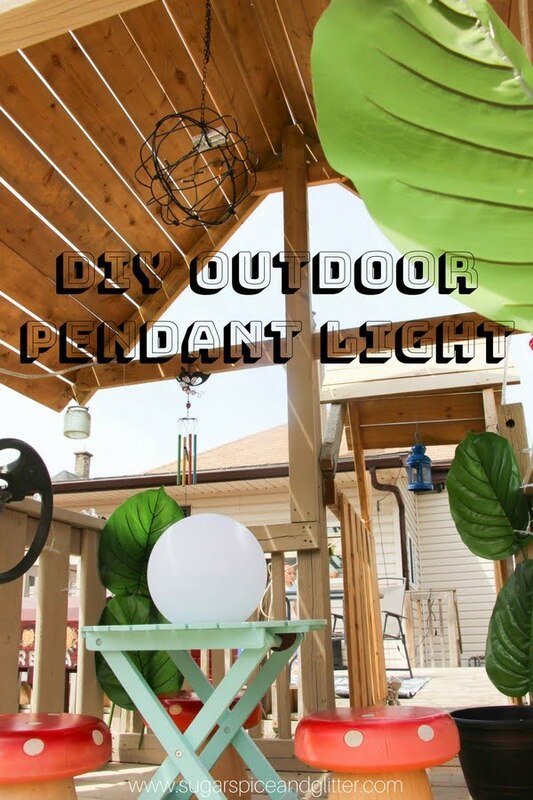 Make this DIY pendant light with super bright led bulb for a budget project idea. Check out the tutorial to see the complete details and instructions. 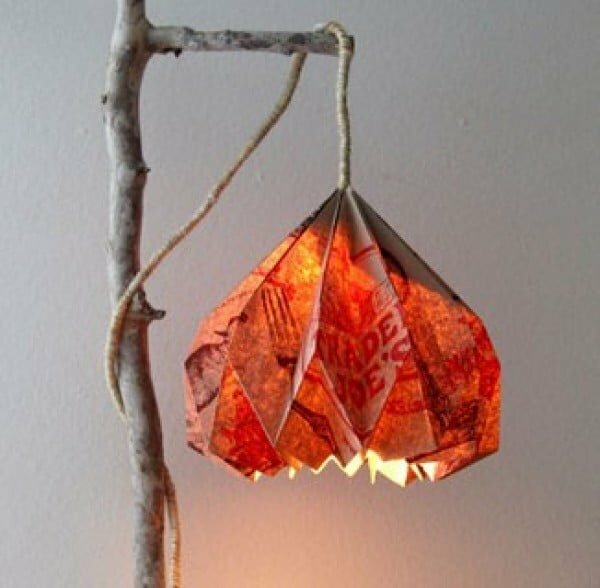 This is a wonderful DIY fairy treehouse pendant light, and you can replicate it the easy way. Follow the article to get the entire plans and instructions.